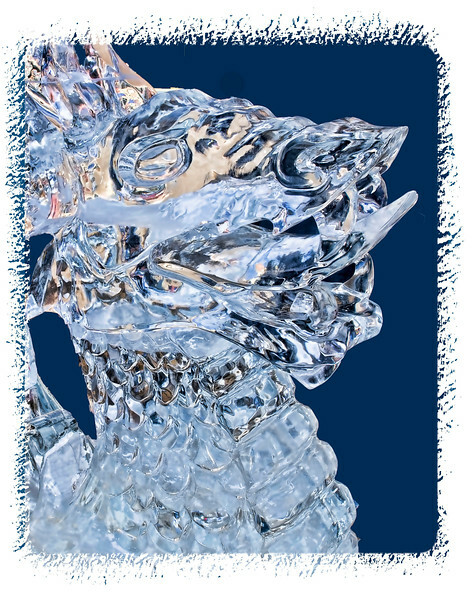 An icy dragon's head at the Ice Festival in Cripple Creek, Colorado; detail of the ice is much better viewed in a larger size. The background was cut out to emphasize the ice sculpture. Oh wow!!! This is wonderful. Lovely details and well framed image.